4th floor penthouse * comes with 2 boat slips side by side (for a larger boat) * 2 bed 2 bath waterfront condo * tile & carpet * pet friendly with no weight limit! * enjoy a short ride to the river and open water with no bridges. 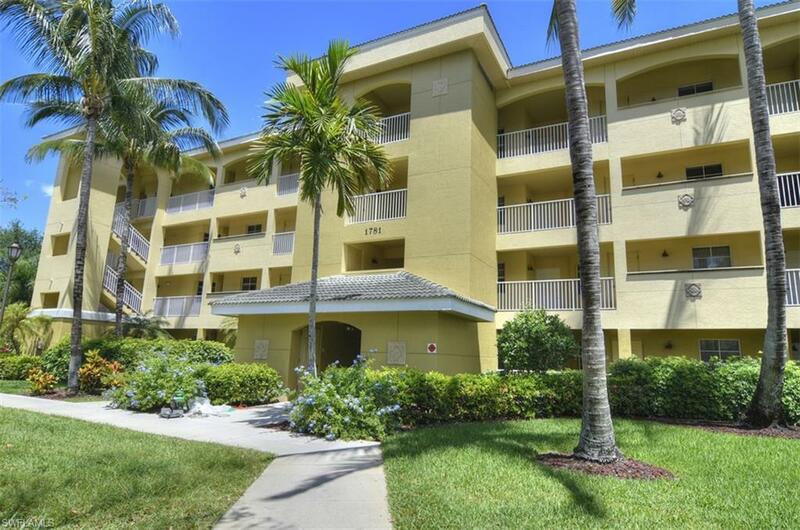 This is by far one of the nicest, gated, sailboat access, condo complexes in cape coral. 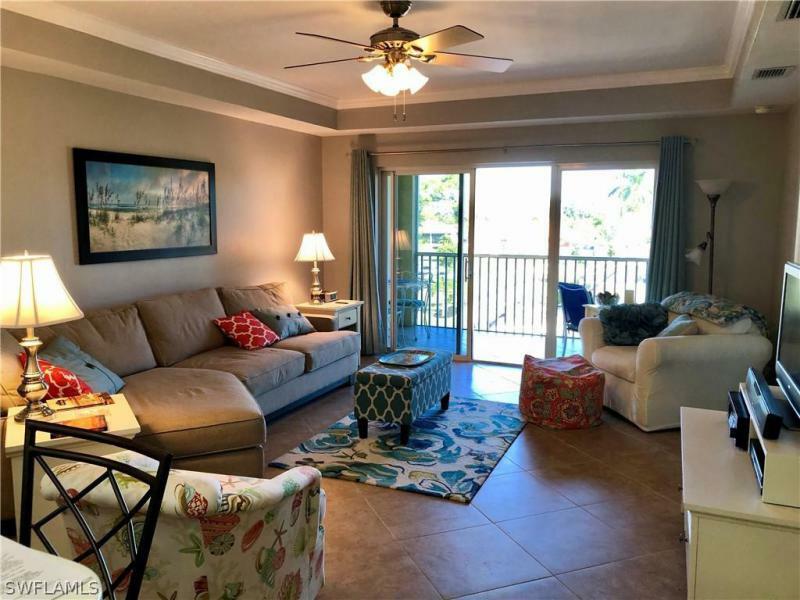 Island cove is a well-maintained community with lush landscaping, clubhouse, heated community pool, spa, pickle ball, shuffle board and tennis courts. 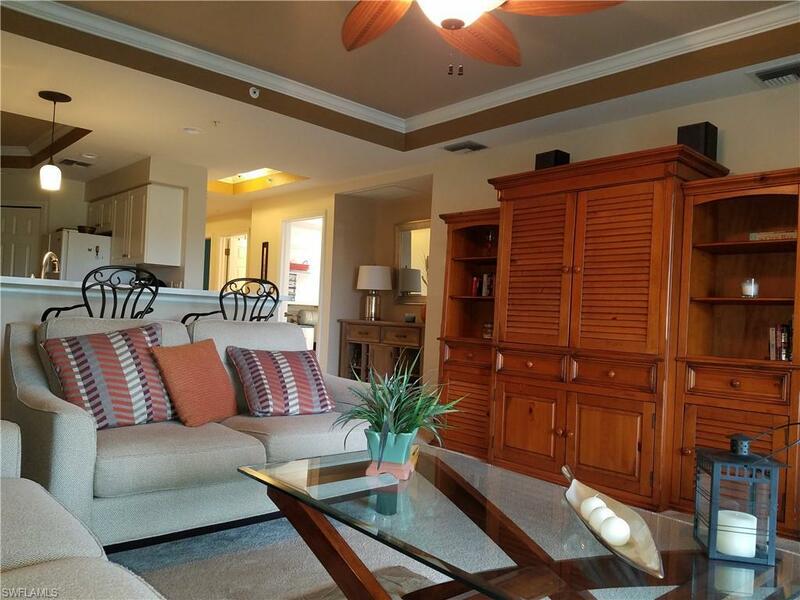 You must see this beautiful 2 story, waterfront end unit townhome, in sought after se cape coral. No hoa fees. This home is nestled in a quiet residential neighborhood full of waterfront properties. With your own private dock and access to most of the fresh water lakes in se cape. Including kennedy, shamrock, and saratoga lake, just to name a few. The interior shows its pride of ownership, with every attention to detail. This home offers 3-bedrooms, 2. 5-bathrooms, and a 2-car garage. With 1490 square feet, this home was built with spacious elegance, ceramic tiles throughout, and a modern eat in kitchen with granite countertops. Walk out to an air conditioned florida room and a beautiful yard, perfect for entertaining, fishing, and boating. This home also has many recent upgrades including the a/c, water heater, a whole house surge protector, and roll-down shutters. 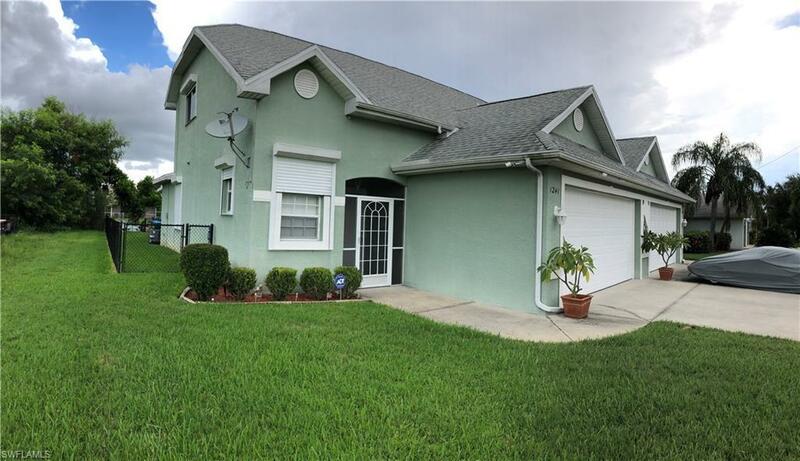 All of this, situated conveniently near shopping, outstanding schools, and only minutes from fort myers. Schedule your showing today, you will not be disappointed!! Priced to sell with the upgrades you want!! Experience this updated 2 bed, 2 bath condo overlooking the direct access canal and rebuilt seawall and paver walkway. The kitchen has new granite counters, backsplash and lighting. You will not find any carpet in this condo! Impact resistant windows. Tray ceilings with crown moulding provide an elegant touch in the great room. The screened-in balcony also has new floor tile and is accessible from both the great room and master bed. The master bath has been completely remodeled and has 2 walk-in closets. Water heater, a/c and handler, garbage disposal and plumbing faucets were replaced in 2016. This community has elevators, assigned parking, heated community pool and spa, as well as tennis courts and a picnic area with gas grills. Close to shopping, kayaking, canoeing, and fishing and ft. Myers. From the moment you step through the door of this lovely 1241 sf waterfront condo, you'll begin to relax! Beautifully decorated, fresh paint and new carpet, this fully equipped, comfortable, peaceful home will help you recharge and re-energize! Enjoy your morning coffee on the lanai, overlooking four mile cove nature preserve. Play tennis, pickleball, swim in the heated pool, or soak in the spa, then relax in the gazebo as the setting sun turns the sky crimson and coral. 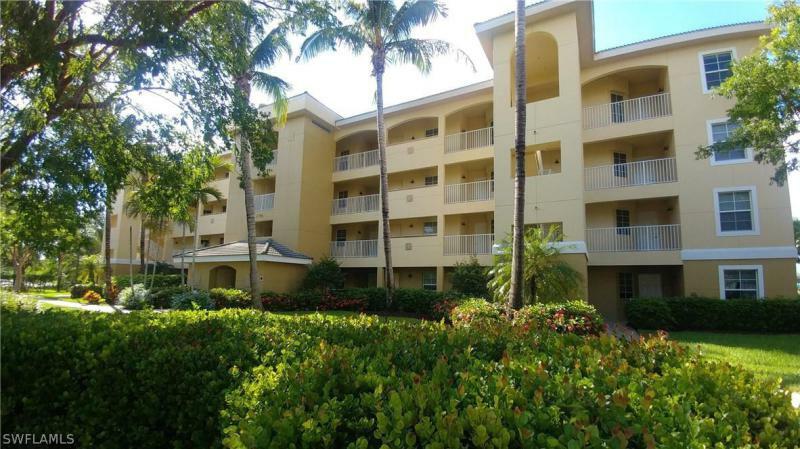 Island cove is a lovely, very well-maintained complex, within easy driving distance of world class beaches, restaurants, galleries, theaters, shopping, and nightlife.